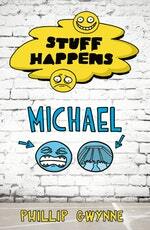 Stuff Happens is an important new series for boys about everyday challenges. 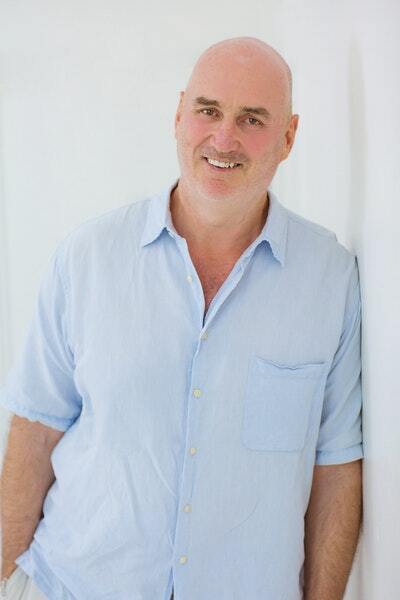 Created by Susannah McFarlane, the series editor, the series is written by established authors Tony Wilson, Andrew Daddo, Philip Gwynne, Will Kostakis, Oliver Phommavanh, Scot Gardner, Justin D'Ath, James Roy, Pat Flynn and Alex McDiarmid. Each book features a different character and follows them as they overcome a particular everyday challenge. 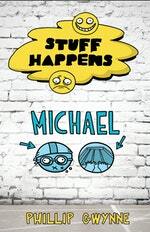 Aimed at boys aged between 7 and 11, the Stuff Happens series explores those everyday struggles in life that boys can sometimes be reluctant to express: quarrels with mates, a bad day at school, fear of disappointing mum and dad, rejection and not fitting in. Stuff Happens. Real-life stories for boys. Suitable for beginner and newly confident readers. Stuff happens sometimes. Everyday stuff. For Michael it happened when he thought he was letting his parents down. Love Stuff Happens: Michael? Subscribe to Read More to find out about similar books.